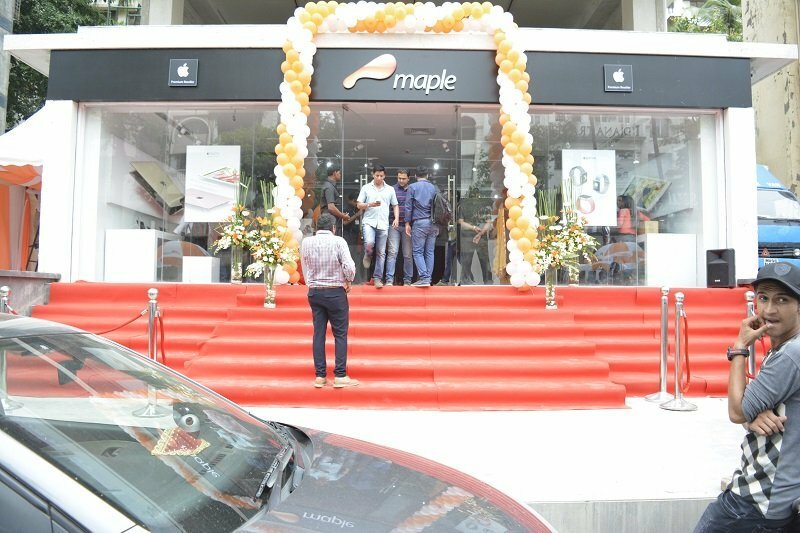 Maple, Apple’s premium and largest reseller, launched its biggest Indian store in Mumbai at Khar Linking Road, this afternoon i.e. on 18th June 2016. Maple promises to display all the Apple products at its store and stick to their policy to give nothing but the best. Maple had started their flagship store at Bandra Linking Road in 2010 and since then they have been steadily growing towards their vision. This clarity enabled them to relocate their store to Khar linking road in Mumbai. They’ve also been regarded as ‘The Best’ in an Apple Audit of 900 stores across the world and won numerous Mystery Audit Awards from Apple for the exceptional way they work. Getting bigger and better the new store is now spread across a 3900sqft area and contains all the finest accessories ranging from Rs.2500 to Rs.20, 000. 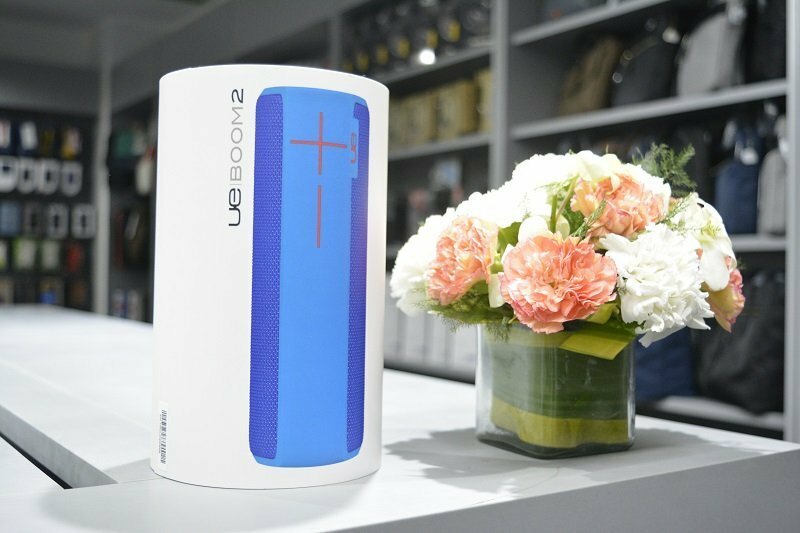 The store will showcase most excellent stuff like Element case, Ozaki, KNOMO, fitness coaching device for smarter workouts – MOOV along with a huge range of audio products like Audio Technica, B&W and many more. Women customers can find an elite range of KNOMO laptop bags exclusively crafted for them. 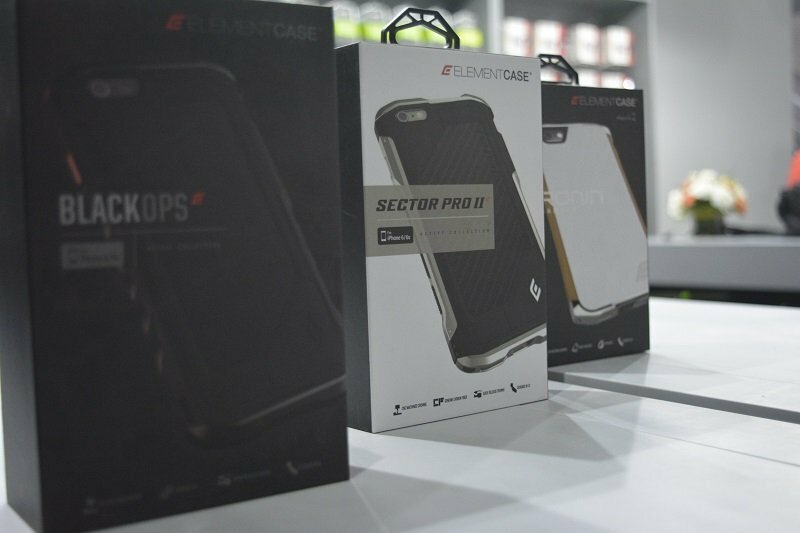 Maple has also been known for their exclusive range of products like Shield for CPU, iPhone or iPad, which protects the device against theft, liquid damage or physical damage (this product has been specially designed and marketed by Maple). Offering Apple products is just one facility. Their services range from transferring data from and old Apple device to a new Apple device, remotely controlling the Apple device if lost, insuring Apple device against theft or damage, pick and drop in case of repairs and what not at over 20 location pan India. 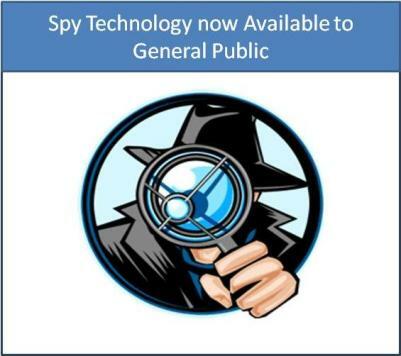 You as an individual/ enterprise/ organisation/ institution think of an Apple and Maple is the solution! They take care of all your needs seamlessly. Maple is a one–stop solution to all their customers for experiencing and buying Apple products. 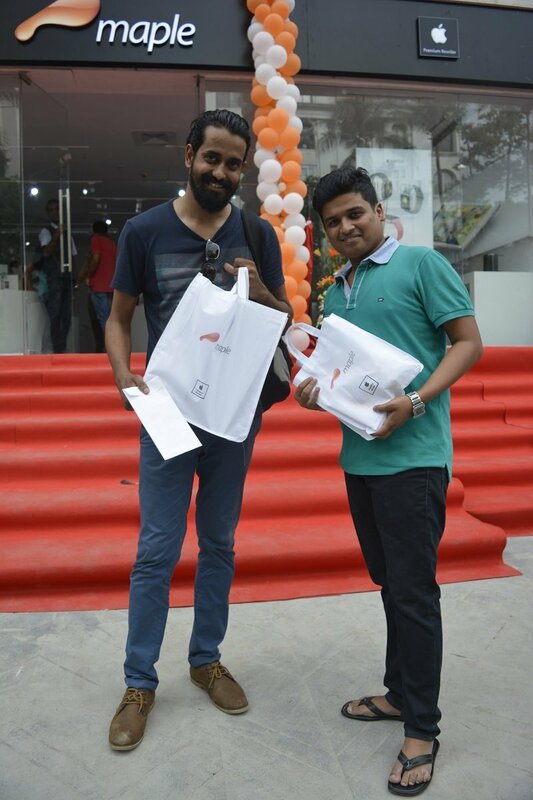 They have a 91% customer satisfaction base all over India with a mission to increase the numbers. A Premium Service Centre of Apple is also a part of this store, making it more convenient for customers to sort their service related queries. As a goodwill gesture, the Premium Service Centre will make all the efforts to ensure that the customer waiting will not be more than 7 minutes. With the launch of Maple’s new store, they have several exciting offers on certain Apple products to put forward for their customers. The limited period exclusive offers range from exchanging your old smart phone to get minimum Rs.15, 000 off on a new iPhone or exchanging any of your old laptop to get a minimum Rs.25, 000 off on new Mac (T&C Apply) and more. To avail all the fantastic offers and to meet and greet with the management, customers can visit the Maple store at Seasons Avenue, Khar Linking Road on 18th & 19th June 2016. Next Nonda Zus Smart Charger Review – Is It the Best Car Charger?